The third 7" in this series of Detroit bands recorded live in Detroit, with a cover that folds open to a Mark Arminski concert poster. Limited to 700 copies on green vinyl. candy corn striped vinyl (limited to 700). a definitive 90s release - the Detroit quintet perfecting the alternative rock sound, while not being afraid to experiment. 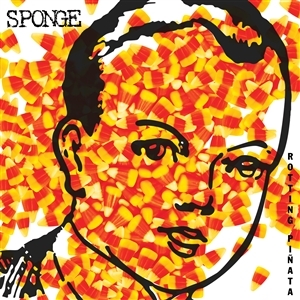 Nearly impossible to find on vinyl (and never pressed in the U.S.) getting Rotting Pinata back onto wax was a no brainer, especially on the eve of its 25th anniversary.The original artwork elements have been carefully restored and formatted for a vinyl release. The jacket is printed on an upgraded 24pt stock with candy corn print inside the pocket. white vinyl (limited to 300). 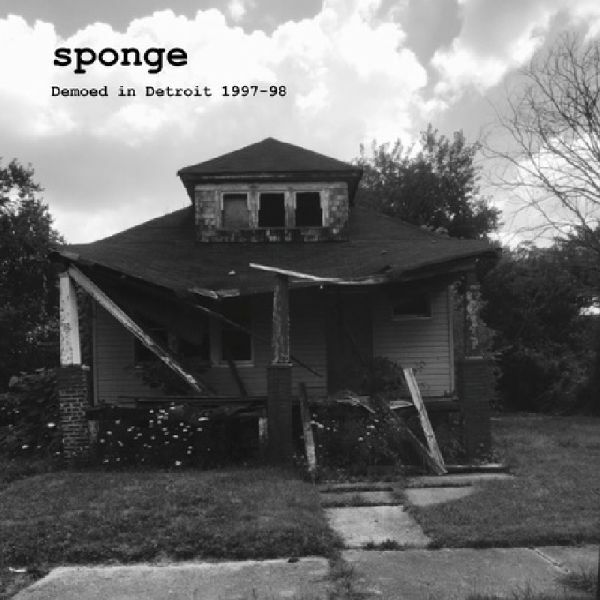 a definitive 90s release - the Detroit quintet perfecting the alternative rock sound, while not being afraid to experiment. Nearly impossible to find on vinyl (and never pressed in the U.S.) getting Rotting Pinata back onto wax was a no brainer, especially on the eve of its 25th anniversary.The original artwork elements have been carefully restored and formatted for a vinyl release. The jacket is printed on an upgraded 24pt stock with candy corn print inside the pocket.